Goodman explains why you should never ever punish your dog, instead offering tips and insight for proper management techniques to avoid bad behavior in the first place. He also delves into the issues of choke, prong, and shock collars, and dominance-based techniques such as alpha-rolls, and why these simply don’t work when it comes to creating a strong and reliable working relationship with your dog. What a joy this book was to read! As an admitted positive dog training addict, I have never before found a book that so beautifully and simplistically lays out the essential dos and don’ts of everyday pet dog training, without getting caught up into the scientific and psychological aspects of the methods being used (Operant Conditioning Quadrants, Reinforcement Schedules, etc), which, although interesting, can be extremely overwhelming, and usually unnecessary, for owners who just want to teach their dog to “behave”. If you are looking for a easy-to-follow guide to help you in training your dog, than look no further. 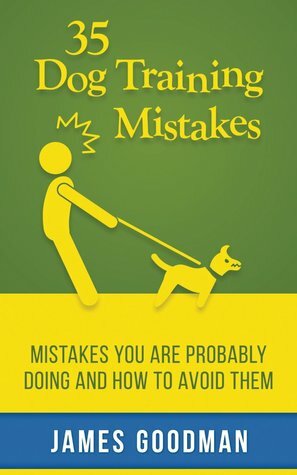 This book should be required reading for all new dog owners- highly recommended!